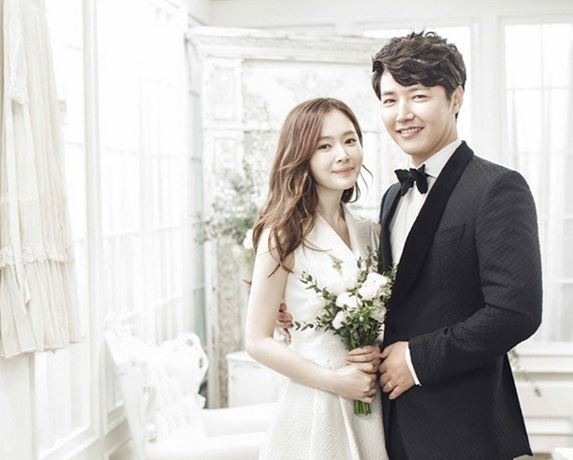 Actor Yoon Sang-hyun welcomed their second child with his wife Maybee. Yoon took to Instagram to break the happy news on Sunday with a photo of his newborn daughter’s feet. An official from Yoon’s agency MGB Entertainment also confirmed the child was born in Sunday morning and that Maybee is taking a rest and is in good condition. The couple tied the knot in February 2015 and gave birth to their first daughter in December of the same year. Maybee debuted with her first album, “A Letter From Abell 1689,” in 2006. She also hosted a radio show KBS Cool FM’s “Pump Up the Volume” from 2006 to 2010.